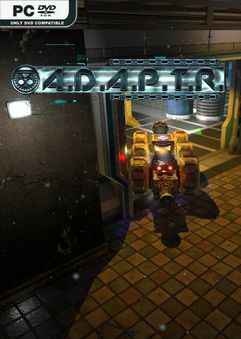 Build physics-based vehicles from a range of modular blocks, solve puzzles to…. Build physics-based vehicles from a range of modular blocks, solve puzzles to move down from orbit, across the Earth’s surface and deep into the lost labs. Locate missing robots, explore secret areas and unlock the secrets of a long-lost civilisation. Support the software developers. BUY IT! LOL PCER, and why your choices would be better than the choice of other.